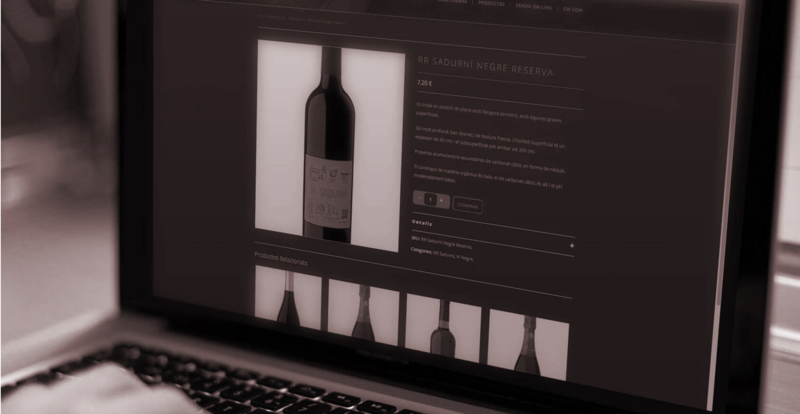 Investment rounds are an essential part of the startup investment journey. You will encounter them progressively as you negotiate deals for your startup and understanding of each round and why it exists is critical. 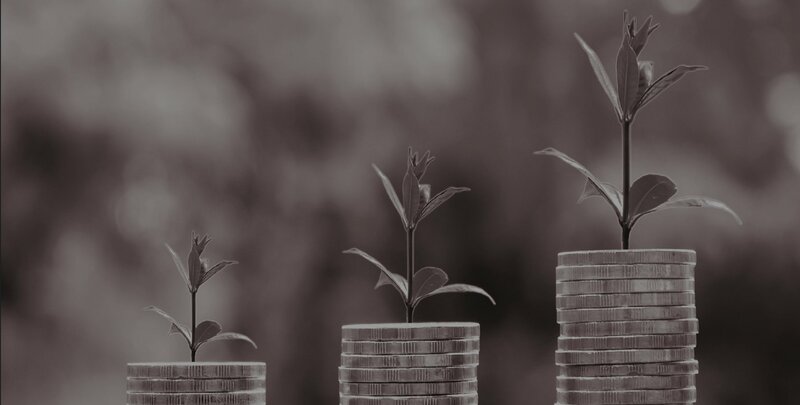 Nevertheless, to those who aren’t well versed in the field of entrepreneurship and early stage investing, Series A, Series B, and Series C might seem like confusing terms. Fortunately, the terms are easy to understand. 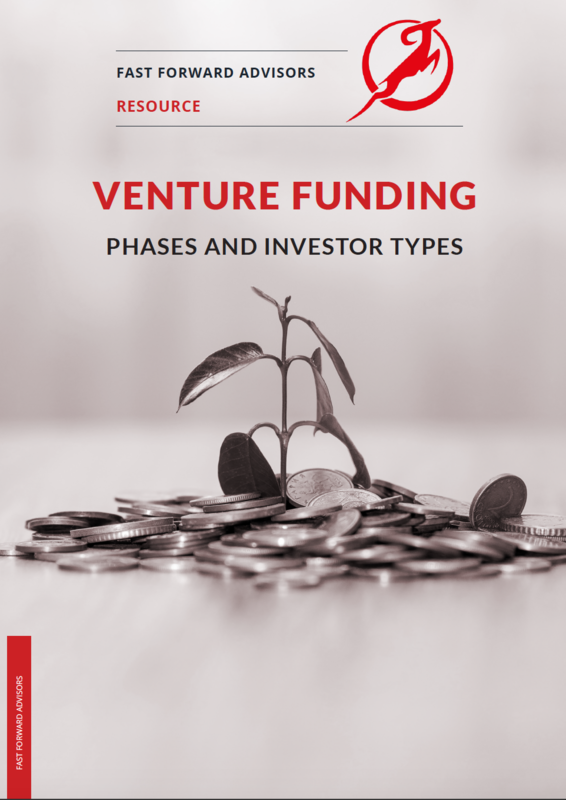 Aim of this resource is to provide an overview of the stages of venture funding as well as different types of investors typically investing at those stages.